The town of Horten was separated from the municipality of Borre to become a municipality of its own in 1858. The neighboring municipalities of Borre and Horten were merged back together on 1 January 1988. 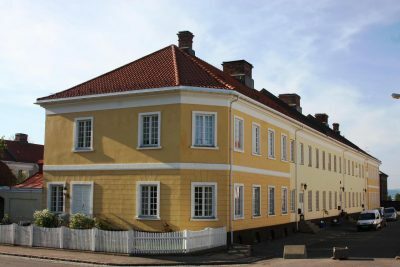 The name of the new united municipality was first Borre, but after a referendum it was changed to Horten on 1 June 2002. 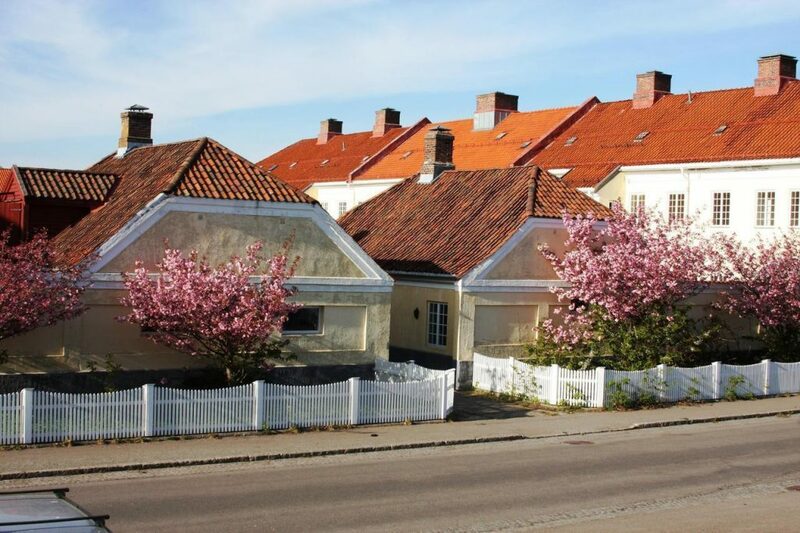 The town is named after the old Horten farm (called “Hortan” in 1552), since it is built on its ground. The name seems to be the finite form of hort m ‘bulge’ (but here in a weak form, Norse *horti). Several hills and mountains in Norway have the name Horten (or Horta, femininum), and here it could be referring to the hill Brårudåsen lying in the middle of the town. 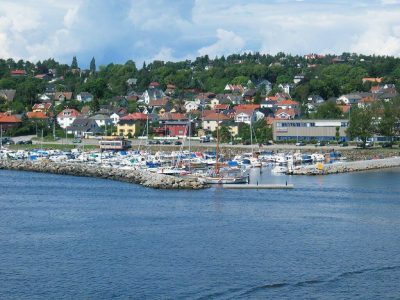 The Naval Base – Horten has a naval base named Karljohansvern. Activity there in the recent years have been decreasing and parts of the area have now been opened to the public, including some nice beaches. Both the museum of photography and the navy museum are located close to the naval base.